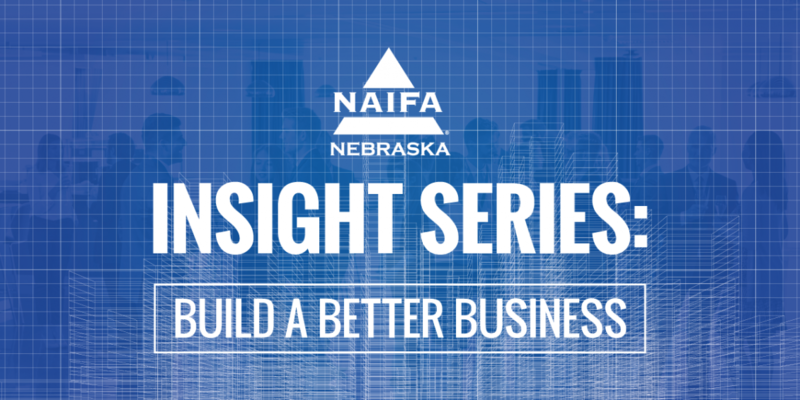 The NAIFA Insight Series is just another way Frost Media Group is helping our clients add value for their members. But before we get into the Insight Series, what is NAIFA you ask? National Association of Insurance and Financial Advisors (NAIFA) is one of the nation’s largest associations representing the interests of insurance professionals from every Congressional district in the United States. As an added benefit to members, the local Nebraska chapter wanted to interview “leaders” from the field and share their tips, tricks, advice and everything in between. We interviewed a diverse group of NAIFA professionals and they each had valuable information that members young and old could relate to and learn from. Each video created from those interviews lives on its own landing page which NAIFA pushes out via emails blasts each week. Creating a video series that allowed members to gain knowledge in their field while furthering NAIFA’s mission was a great value add. 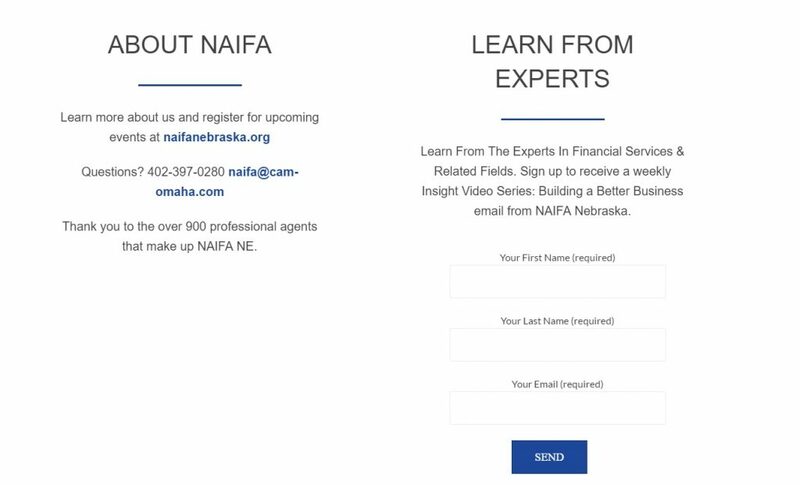 In addition the landing pages incorporated email capture, encouraging current members to share with peers that may be interested in joining NAIFA. Check out one of the real landing pages here. Frost Media Group is a video production company in Omaha, Nebraska.